I just received a huge box of LEGO's. There are some unique pieces such as this one. On the back of this piece is the number AM02232. 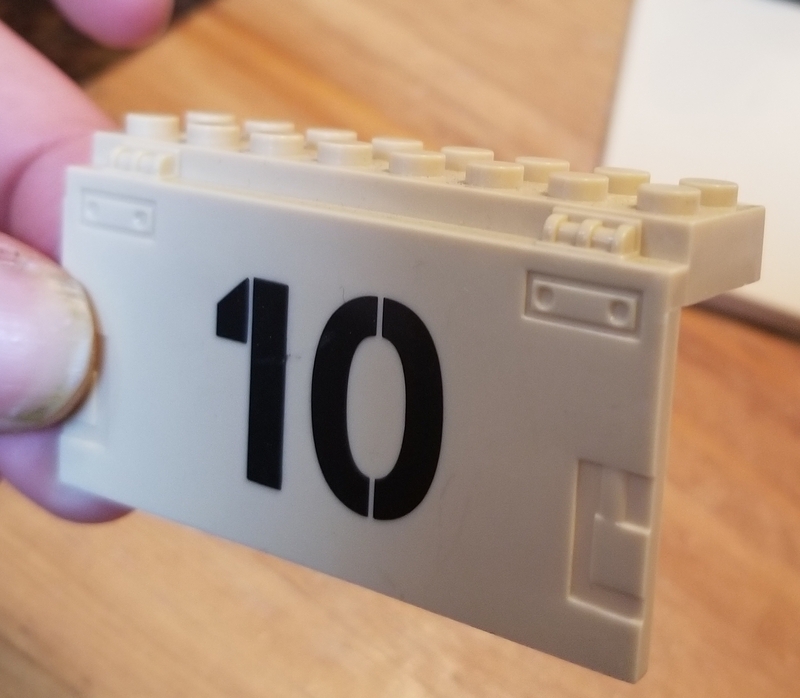 What are my options of figuring out its set and finding instructions? I'm brand new to the LEGO world, but kiddo is a builder at heart. Confirmed that this is not LEGO, but Mega Bloks. Not sure if it is from this set specifically (looks like it might have some stickers to add the camouflage or yours comes from a similar set).